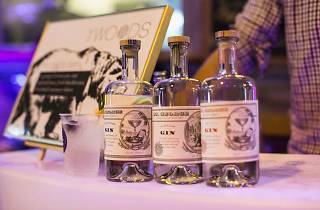 Don’t miss your chance to win tickets to Hong Kong’s Gin Lane! 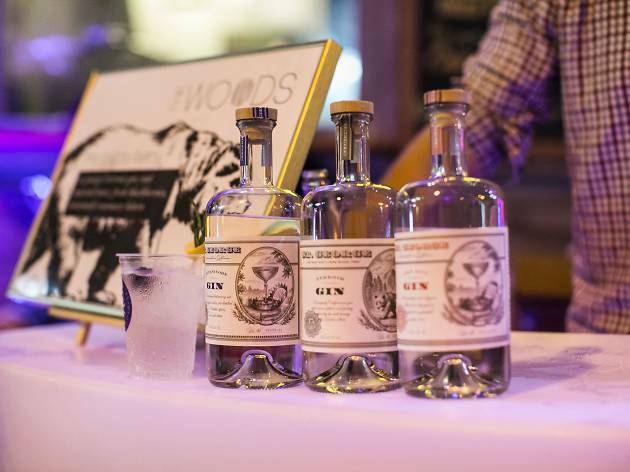 Don’t miss your chance to nab tokens for Hong Kong’s biggest gin extravaganza! Gin lovers rejoice! The East Imperial Gin Jubilee is returning to Hong Kong this month, October 18-21, following its hugely successful debut in the city last year. Kicking off next week Wednesday with a slew of different events at M Bar, Dr Fern’s, Runway, The Pontiac and Ping Pong 129, the celebrations include a best G&T contest featuring 26 competing bars, various masterclasses and guest bartending appearances at participating bars. The Jubilee culminates on Saturday 21st October with Gin Lane. A fantastic event, this closing party will be home to pop-up bars and gin brands where party-goers will have access to the many competing bars’ best gin and tonic renditions. Music collective Mustard Music has created a bespoke aural experience to take the party up a notch. Entry to Gin Lane is free but Time Out Hong Kong readers can seize the opportunity to win a pair of tokens that can be exchanged for G&Ts entered into the competition. Don’t miss this chance to try some of the best drinks in the city! 25 readers will win: A pair of tokens for free drinks at East Imperial Gin Jubilee’s Gin Lane. Win tickets to Gin Lane 2017! Can’t wait for the Gin Jubilee? 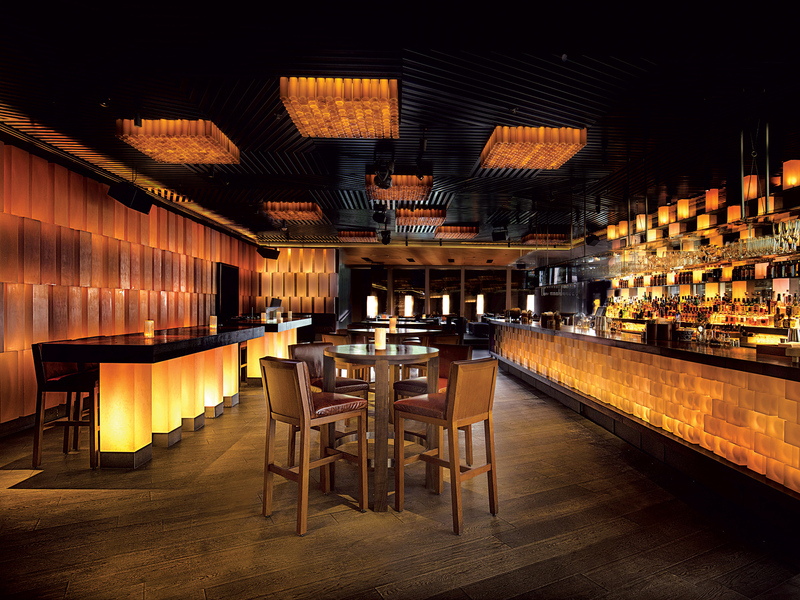 Whether you prefer to relax over a craft brew, a single malt, a glass of red or a classic cocktail, Hong Kong has an amazing bar guaranteed to have you ordering ‘just one more round’.